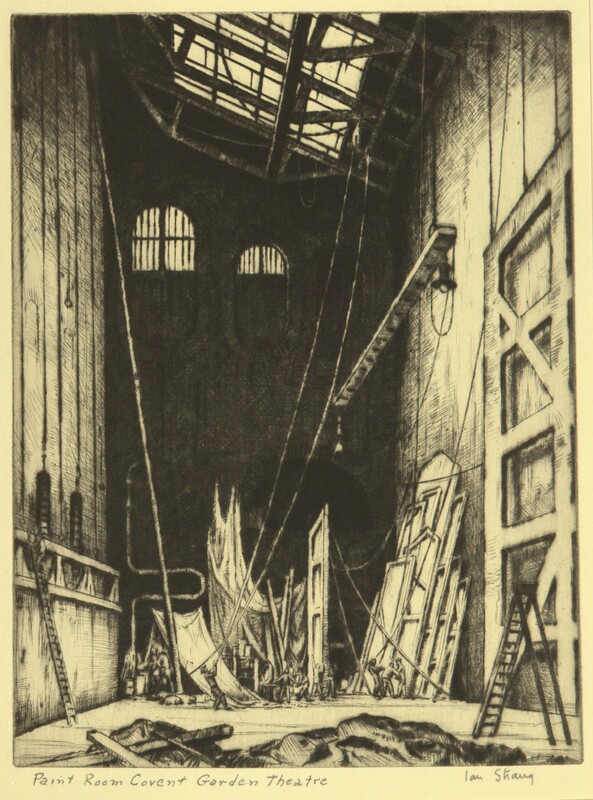 Print, "The Paint Room at Covent Garden Theater". 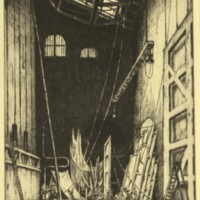 Signed by artist. 2 prints.